US President Donald Trump has called America's painkiller-addiction crisis a "national shame" as he declared it a public health emergency. Mr Trump announced a plan to target the abuse of opioids, which kill more than 140 Americans each day. 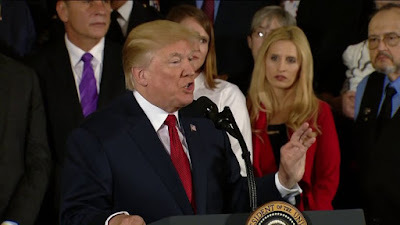 Mr Trump signed a presidential memorandum directing his acting health secretary to declare a nationwide public health emergency and ordering all federal agencies to take measures to reduce the number of opioid deaths, according to senior White House officials.